Kouri beach in Kythnos is the middle beach of a three beach cluster Naoussa - Kouri - Zogaki, joined by path. 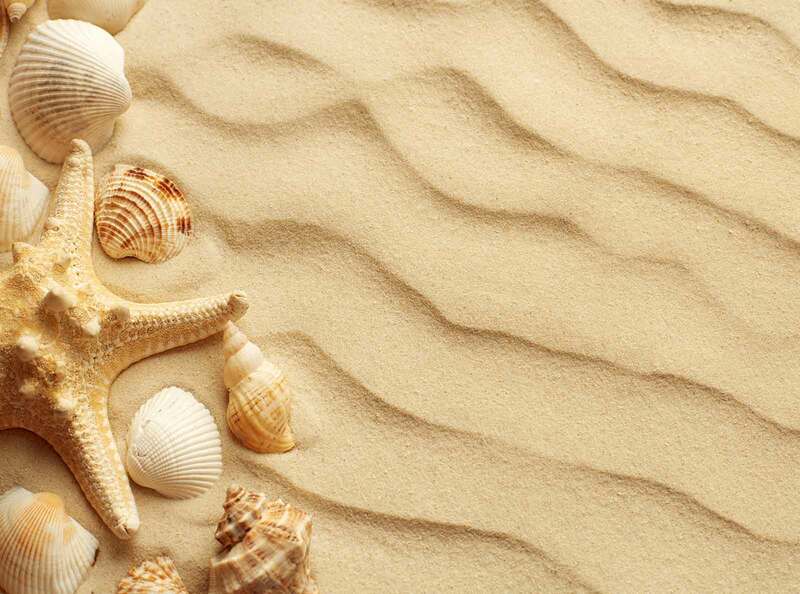 The beach is sandy, which combined with the unique beauty of the landscape captivates the visitor. Quiet and isolated it is an ideal place for anyone who wants to spend a day away from the more crowded beaches. It is located on the eastern side of the island near the village of Lefkes. The landscape captivates the visitor with its peninsulas, bays and small islands that make it look like a fjord. Kouri beach is not organized so you have to carry everything you need with you. There are some trees that provide shade and rest away from the hot summer sun. Around the beach there are some villas and country houses. Good quality dirt road reaches almost to the beach. Those who decide to spend their holidays on a boat do not fail to stop and swim in the clean blue waters. It is certain that anyone who wants to enjoy swimming in a unique landscape should visit Kouri Beach in Kythnos. Many are the ones who take a trip by boat around the island and visit the cluster of three beaches. The beautiful Kouri Beach is a destination that everyone visits for a swim. Access to Kouri beach is easy as it can be done by car. 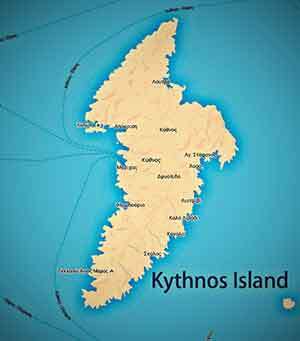 Starting from Merichas, you head northwest and drive to the provincial road of Merichas - Kythnos. After about 4 km turn right and remain on the provincial road passing through Dryopida. After about 10 km turn right and finally take an open turn right and reach your destination. The total length of the route is about 13 km and lasts about 25 minutes. From Chora head east to the provincial road Meriha - Kythnos and after 3,5 km turn left drive for another 2 km and turn right. Overall the journey takes about 15 minutes and is 6.5km away. Kouri beach can be approched by path from Naoussa and Zogkaki beaches. Many hikers choose to walk on this path and enjoy the crystal clear waters. The path offers panoramic view of the bay and the chapel of Agios Eleimonas.